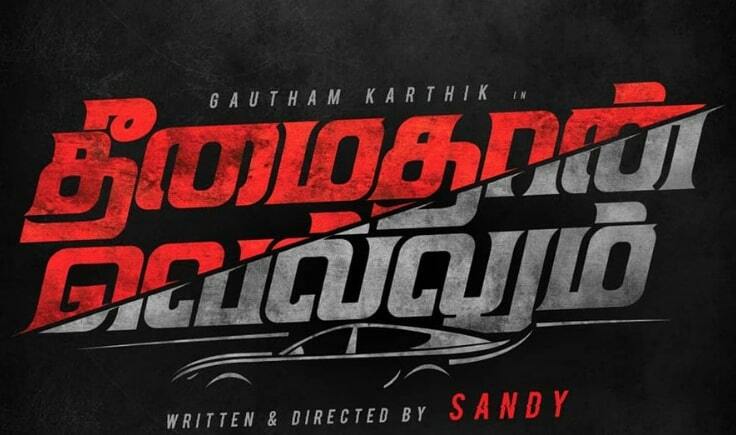 Theemaithan Vellum is an upcoming Tamil thriller movie, written and directed by Santhosh P Jayakumar. 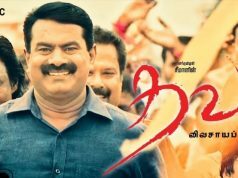 Produced by Gnanavel Raja under the banner Studio Green. 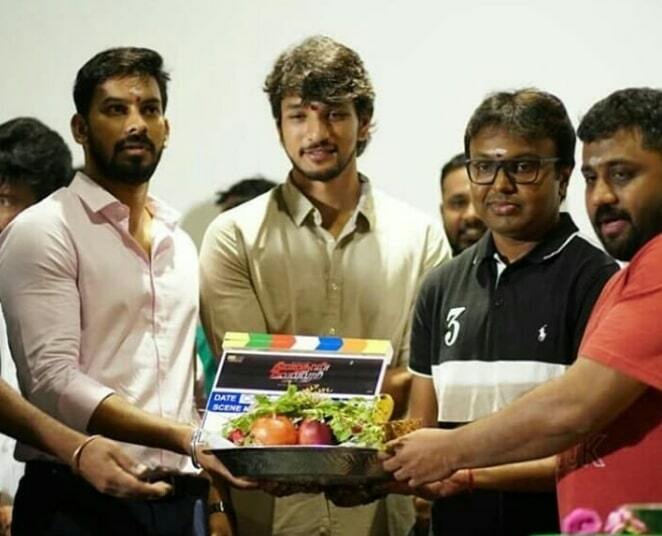 Gautham Karthik in the lead role. Music director D Imman composes the music for this movie. Ballu handles the Cinematography and Prasanna GK is the Editor of the movie.